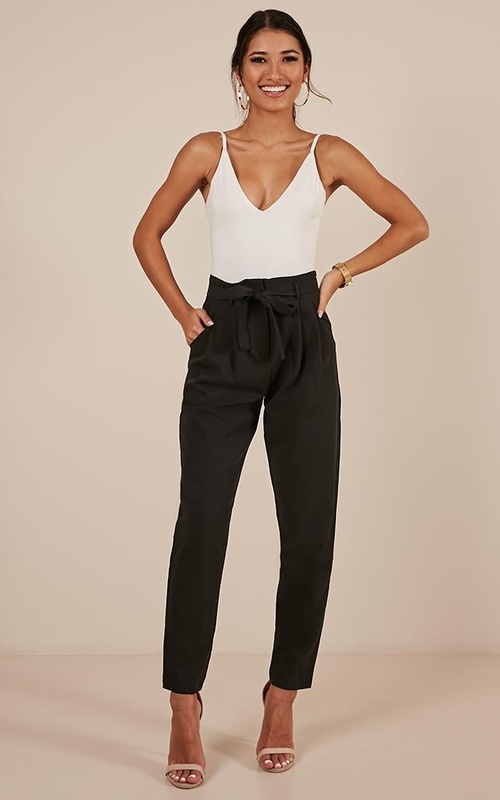 These high waisted pants are so chic for your weekday wardrobe. 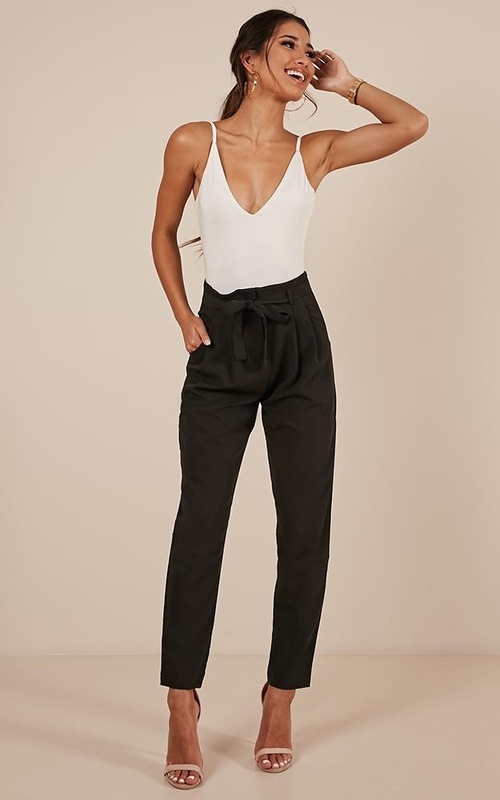 Perfect for styling with bodysuits or any more fitted tops that can be tucked in. 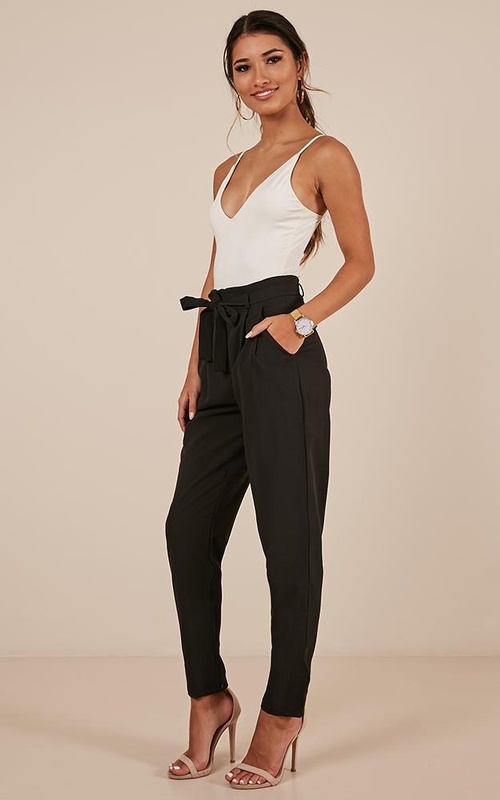 The high waist and belt creates a super flattering silhouette. 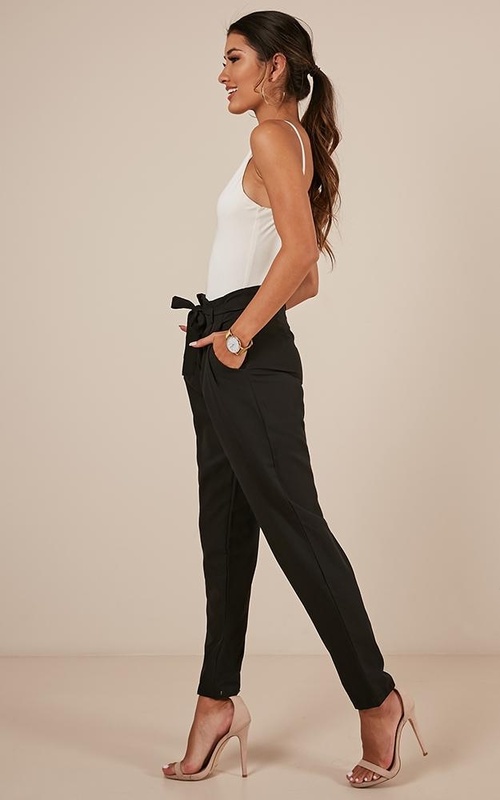 Love these pants, they are so comfy and the perfect fit! 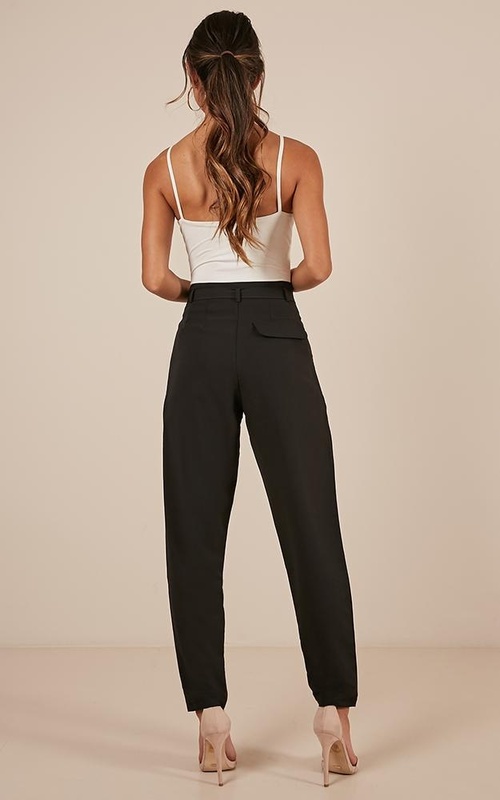 The only down side I would say is the leg hemming, they either need to be slightly more tapered or be a 7/8th length pants. I will likely be hemming them to a 7/8th length. Love love love my new purchase! Look amazing with heels but the lack of tapering (combined with me being a shorty and having them taken up) means they don't look as good with flat shoes. Still... love them!